What makes Céline stand out? Ever heard of the “It handbag”? The accessory that announced to the world that you had it all? The Holy Grail of fashion that every woman was supposed to own? A bag that would be sold out before it even hit the stores? Granted, not everyone could afford to invest in Celine handbags – but those who could certainly had the world at their feet. 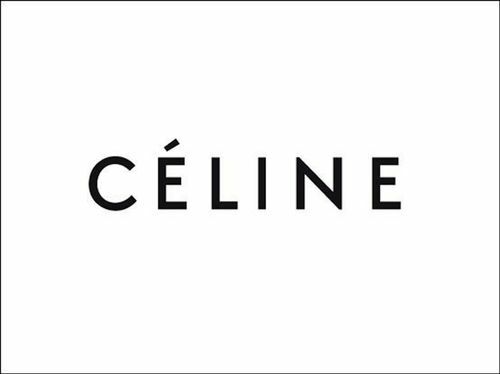 Celine is most likely one of the very few brands who gained fame after the ownership has changed. The designs of these bags are always interesting, and regardless of your taste, you are bound to find something that you like. Want a classy black clutch bag? You got it. What about neon edging on a tote? That’s doable. These bags always manage to turn heads thanks to their unique designs and quality.